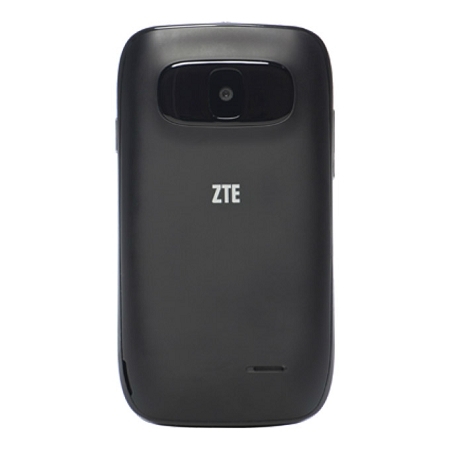 The ZTE Z432 AT&T GoPhone has a 2.4-inch display. 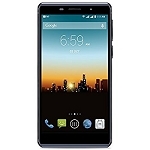 You can click photos and record videos with the 2 MP camera of this phone. 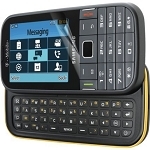 It features a text-friendly QWERTY keypad to ensure easy and comfortable typing. 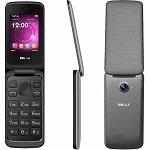 This mobile phone offers Bluetooth and USB v2.0 connectivity options. 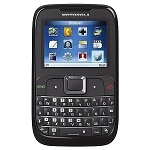 Its 256 MB internal memory lets you store multimedia files and other user data. 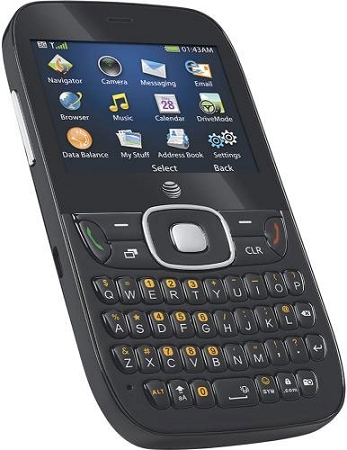 Other features offered by the phone include calendar, alarm clock, address book, and wireless emergency alerts. 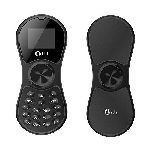 In addition, this model is available in black.